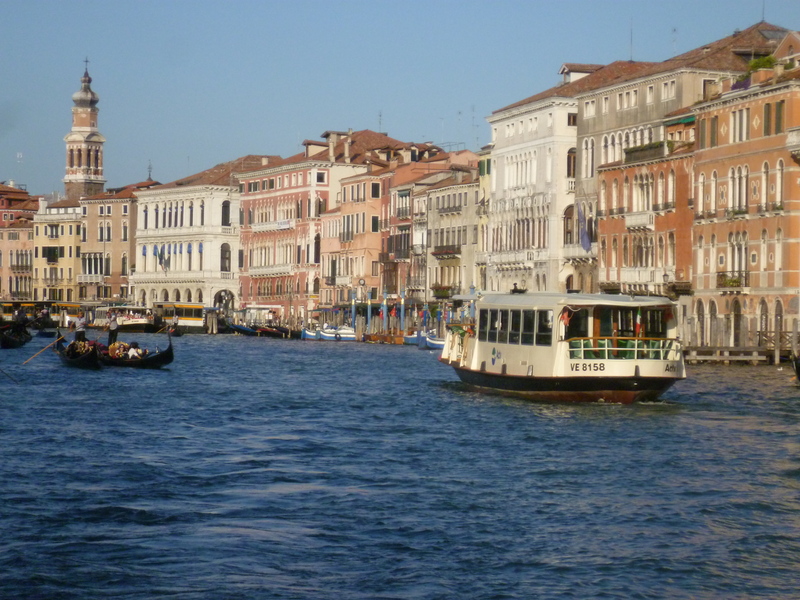 Venice – the first British Embassy? November 2018: Great to see Henry Wotton still has oversight of the Foreign Office – his portrait hangs above the desk of the permanent under secretary as revealed in the first episode of the BBC’s Inside the Foreign Office. It was part of James’s ambition to develop a “community of ideas” in Europe beyond the narrow and fractious diplomatic battle lines of Elizabeth’s later reign. 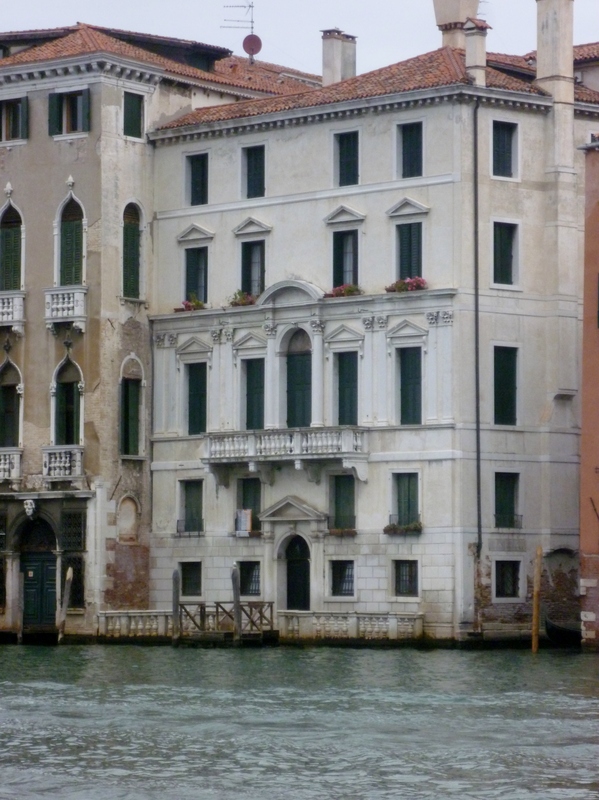 The first ambassador in Venice was Henry Wotton. Diplomacy was then more of an ad hoc affair with individuals sent out to lesser foreign courts and permanent representation reserved for key capitals. So there was plenty of scope for a freelance traveller like Wotton. He blagged his way into the king’s favour on a mission from the Duke of Tuscany warning James of a plot to poison him. Wotton arrived in Scotland (via Norway to avoid the attention of Elizabeth’s spies) with a selection of antidotes. He kept up his disguise as an Italian, Ottavo Baldi, throughout his three month stay at James’s court in Stirling. An ambassador’s life was precarious. Wotton was broke almost throughout his career – he turned down Madrid to go to Venice because of the additional costs. Payments from London didn’t always arrive on time and expenses of employing staff and entertaining visiting aristocratic worthies were considerable. There was serious business, such as over the Interdict crisis when the Venetian Republic fell out seriously with the Pope, and very busy consular activity. At this time Venice was becoming hugely popular with travellers – the start of the Grand Tour, merchants, academics, and various adventurers. As the ambassador noted, by 1612 even female tourists were arriving in numbers. The Arsenale was the largest and most impressive military/industrial complex in Europe, capable of building and fitting out a war galley in a week. Padua University, via the work of Galileo, Vesalius, and Fabricius, was Europe’s leading intellectual magnet and its classes were open to Protestants. 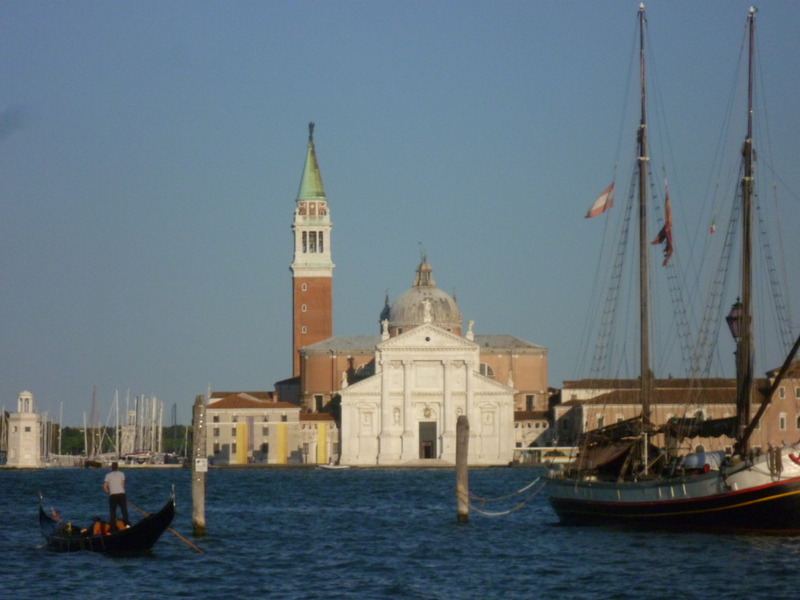 Venice itself was also celebrated for its book publishing. The embassy also kept a beady eye (and reported back) on visitors at risk of succumbing to the “beauty of holiness” of Catholicism, all too evident in Venice’s stunning churches. Tutors for nobles on their visits to Venice drew on their experience in later life – not least the architect Inigo Jones and political philosopher Thomas Hobbes. William Harvey’s first demonstration of the circulation of blood was founded on his medical studies in Padua. Then there were the bad boys….. in pursuit of sin with Venice’s celebrated courtesans, drinking and partying and resultant fighting like the student son of Sir Julius Caesar, Chancellor of the Exchequer, who unfortunately died in a scrap when swords were drawn. 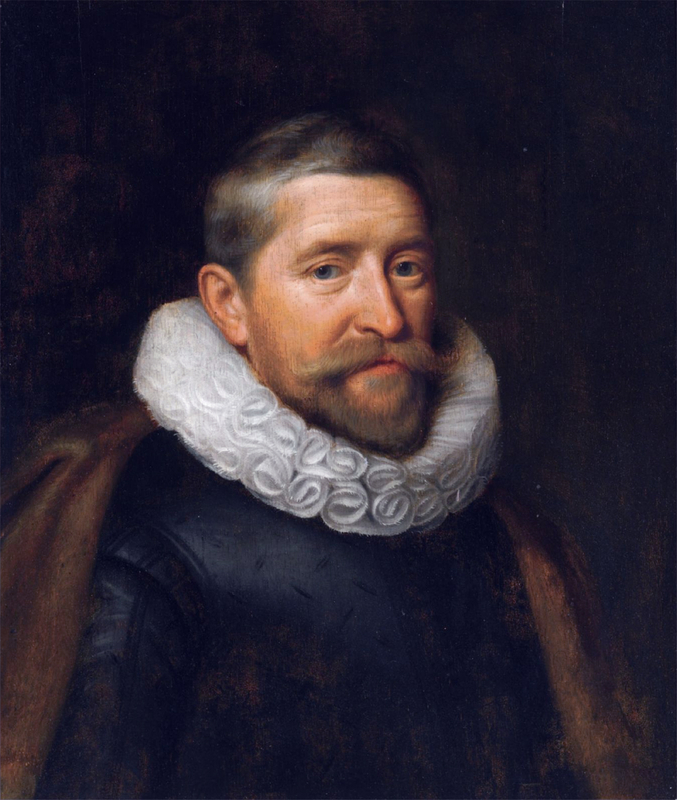 Ambassadors also had to intervene for their own staff as when their interpreter, Giacomo Castelvetro who had taught King James Italian in Scotland for four or five years and was well-liked by the king. This saved him from a worse fate than expulsion after his arrest by the Venetian Inquisition in 1611. Venice also attracted Scots like Lord Dingwall unsuccessfully offering his services in 1616 to the Venetian army and John Thomas, a young engineer and clockmaker, who had a scheme to provide the city with fresh water but later needed the ambassador’s help when he was implicated in a plot against the republic. It was Wotton who started in earnest the trade in fine art. Works by Titian, Veronese and Tintoretto became much prized back home. This was continued by his successor as ambassador, Dudley Carleton, and prominent visitors like the Earl of Oxford. 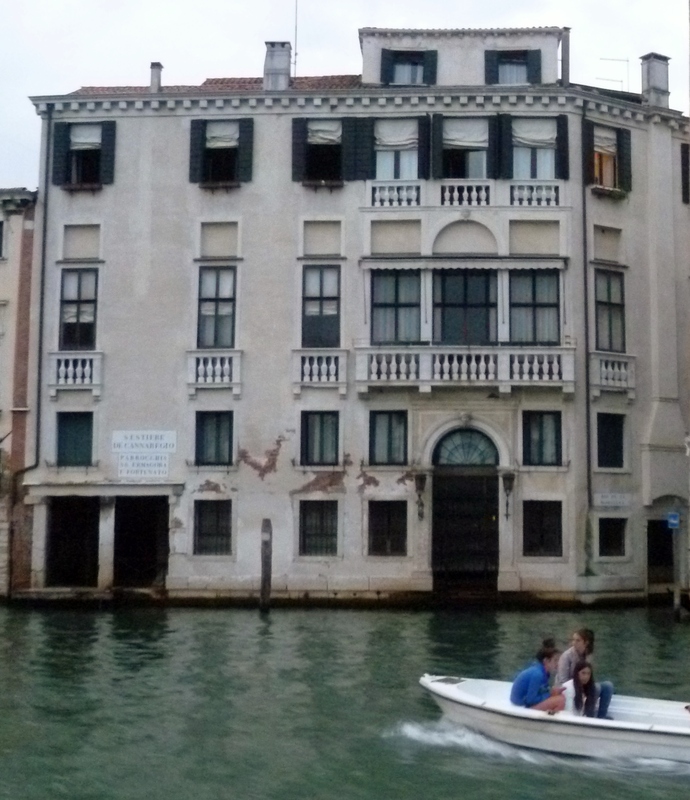 This trade reached its zenith a century later with the British consul Joseph Smith, whose palace on the Grand Canal at one time became a factory for Canaletto’s output. Sending back books and paintings was a valuable means of ingratiating a distant ambassador with influential figures at court where wagging tongues could easily end careers. Glassware from Murano was much-prized. The Venetians threatened, without much success, dire consequences for skilled blowers who wanted to leave. Other gifts included lutes and lute strings and a mango tree. Good friends were essential. Wotton had his own supporters and was also very good pals with Izaak Walton and John Donne. He comes over as a rather agreeable chap. His passion for dramatic flourish probably provided the model for Sir Politic Would-be, the archetypal Italianate Englishman in Ben Jonson’s Volpone. Wotton wouldn’t let you down. When the early travel writer Tom Coryat got into a serious and potentially violent argument with a rabbi in the Ghetto (I blame Coryat – he comes over as an opinionated git) it was Wotton, who happened to be passing in the embassy gondola, that came to his rescue. Intended as a private remark it was used publicly against him by an opponent and King James was not best pleased. Wotton, who served three terms as ambassador, was eventually forgiven. He eventually returned to become Provost of Eton College, where some of his Venetian paintings still hang. As ever beset by debt, he was still able to offer good cheer and company to his friends and go fishing with Walton. was he also Ambassador to France?